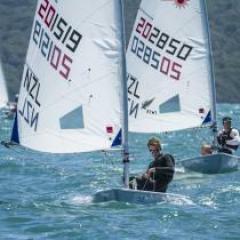 On the second day of the Laser Standard European Championship, Tonci Stipanovic leads. The event is happening in Barcelona, Spain. First two races were completed on second in Barcelona, where the ‘2017 Laser European Championships’ are being held. 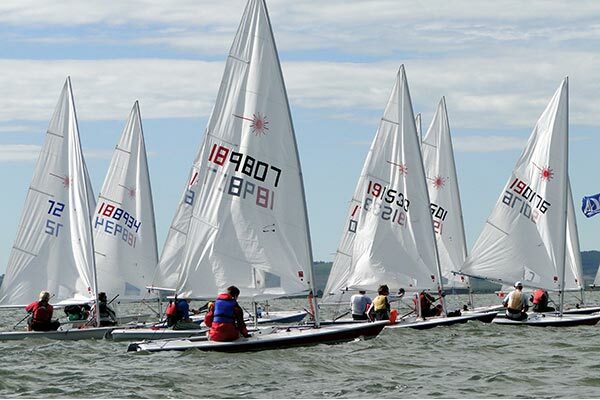 Total 331 teams participated in the event and all Radial and Laser Standard sailors were sent on water at around noon, and divided into two courses. The first race kicked off with nearly 10 knots and on the second, it decreased to 6-8 knots. RC projected to start the third race but that time the wind was four knots at that time. Thus, all fleets returned to shore and completed two races. Tonci Stipanovic CRO (1-1) began the event in a great shape and won both the Blue fleet races and leading the Standards with perfect score. Giovanni Coccoluto ITA (2-1) finished in second position giving a great performance in the Yellow fleet. The first boat to take the line honors after the second and the final leg of the Bermuda One-Two race is the Dragon. This boat is skippered by Michael Hennessy. 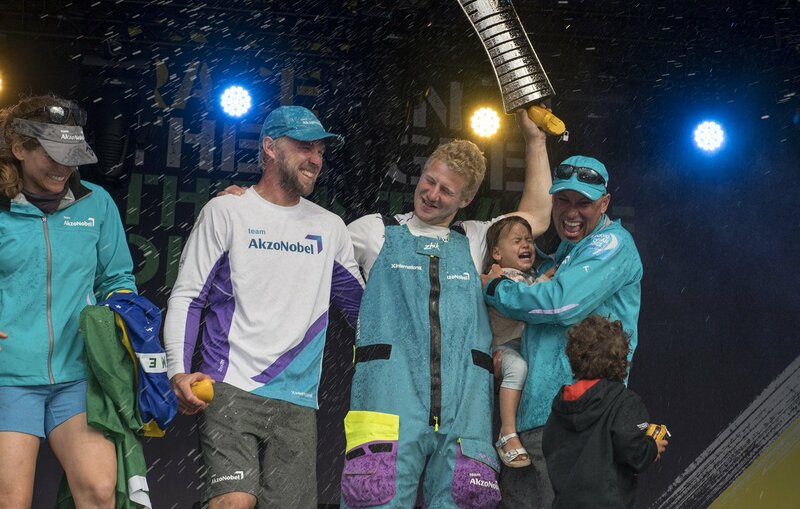 He, along with Kyle Hubley crossed the finish line at 9:48 pm EDT on June 18th to come out on top among the 31 fleets. The double handed stage was held from Bermuda to Newport and there were 5 classes of boats that took part in this second leg. Hennessy is a regular at the Bermuda One-Two race as he has raced in this popular event since 2009 in the Class40 Dragon. You can call him a veteran at the One-Two race. He started the race on the C&C 35 Mk III. The Dragon in which he raced the final leg was a Class 1 boat. 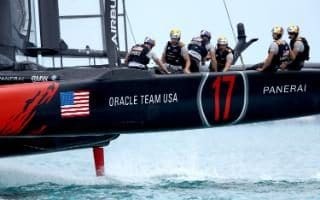 The America’s Cup is one of the major awaited events in the history of World sailing. It has taken the sailing to a new level. With sailing, there is an old saying associated, it is said that sailing a relaxing sport, it does exhilarate sportsperson still it is relaxing. The reason why it is said like this because as sailors enjoy hot summer days with cool drinks during the sail. The 2016 Powerboat Racing Industry Awards were announced by the RYA Powerboat Racing Department. These awards were launched in 2015 and are set up to recognize organizations and companies that contribute to the success of powerboat industry. It takes into consideration everything from sponsorships to hosting of events and also safety and technology. The RYA Powerboat Racing Manager, Jeni Jelf, said that they have really been awestruck by the kind of entries that they received for the awards. This has made the job of the award judging panel a cumbersome task. The awards are given out in the following categories: leading contrition from a host venue, best sponsor for a powerboat racing team and quality contribution made by a marine industry supplier to the powerboat racing. Sailors of Boston College did extremely well and came out on top in two tournaments Singlehanded National Championships and Sea Star Base Galveston. It was the two day tournament hosted by Texas A & M University. Scott Rasmussen from Cape Coral, Florida won the Men’s event and Erika Reineke from Fort Lauderdale Florida won the women’s event. Rasmussen is a fresher in Boston College while Reineka is senior. 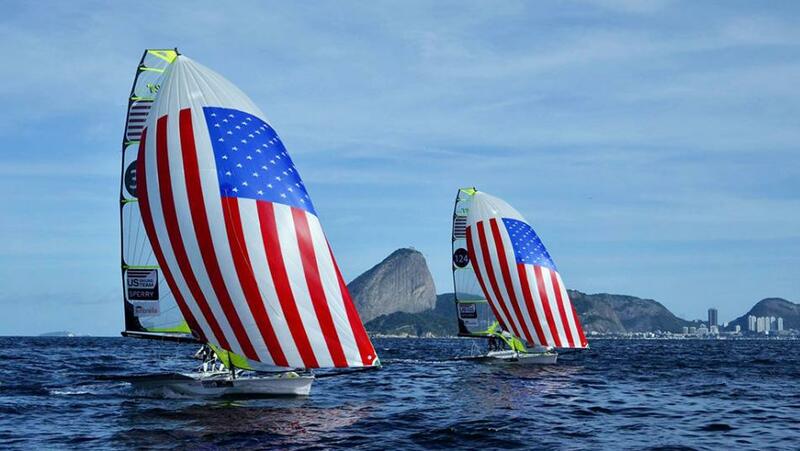 Both sailors competed with 18 other players in separate tournaments. 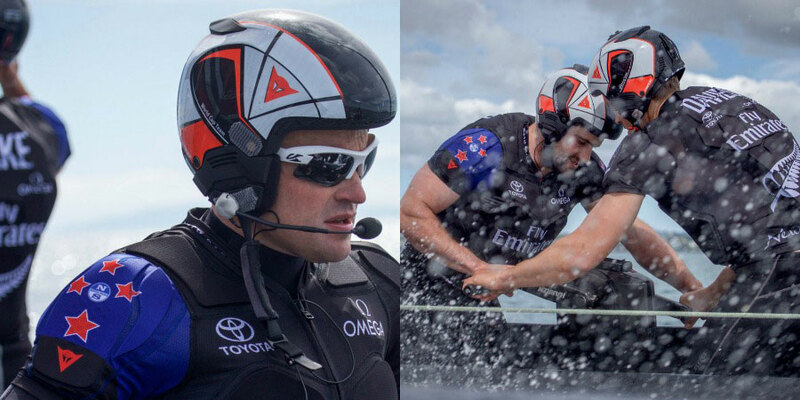 New Zealand sailing team has joined hand with Dainese the leading sports safety accessories designer and manufacturer to design new gear that will protect crew members while sailing. The partnership has been signed envisaging the need of safety equipment in 2017 America’s Cup. Dainese and emirates team New Zealand both shared information about this partnership in a press conference of Motorcycling World Exhibition EICMA 2016. On the occasion, Dainese accepted the proposal of New Zealand team and committed to provide innovative protective solution for sailing. The Sea-Guard, which is currently used in sailing by crew members, is completely ergonomic and it’s designed to provide protection to the athlete. It is both protective and floating in nature. Dainese will work on Sea-Guard to make it safer by attaching an air bag in it.